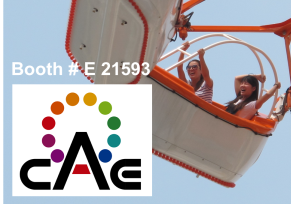 Huss Park Attractions warmly welcomes you at booth # E 2159. We invite you to learn more about the full range of HUSS® ride attractions, especially about our new Film Based Ride Projects. Our team is looking forward to seeing you soon!